It is safe to say that this trailer was just amazing. It seems to be a worthy sequel to the very special Superman movie that was finally done justice. 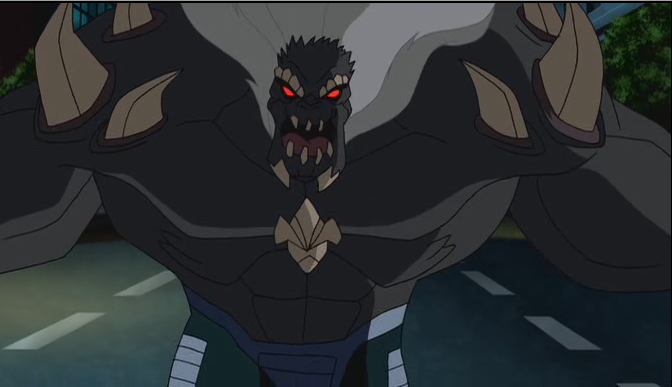 We got to see this storyline back in 2007 with Superman: Doomsday. 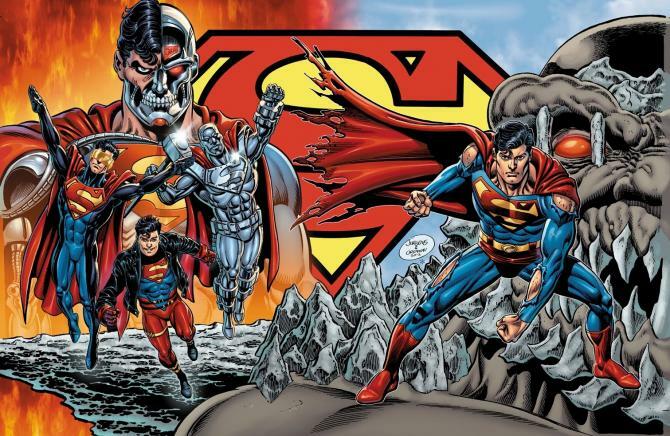 The creatives tried to cram an intricate storyline within one single movie, but this time, introducing Doomsday in DC’s animated shared Universe for the first time, the creatives seem to have done justice to the plot by dividing it into two, The Death of Superman and Reign of the Superman. Death of the Superman was a very emotional film for the DC fans as this was the first time that the focus was shifted upon Superman in this shared Universe. Till now, it was all Batman, the Bat-family, and the Justice League combined. 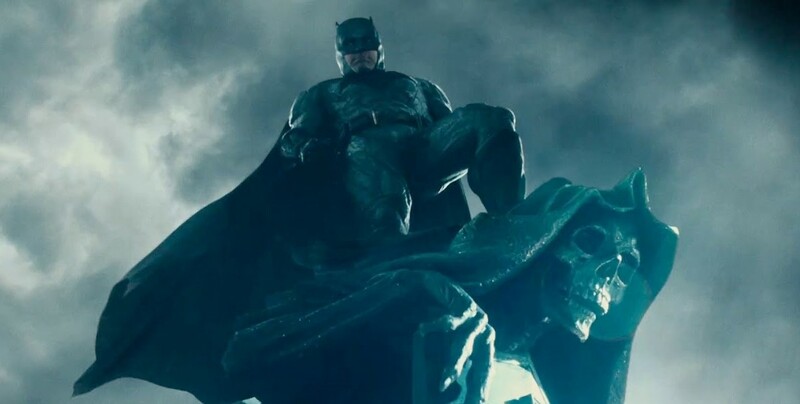 Batman helped set up this Cinematic Universe in a major way, and now it is starting to really diversify after having strong grounds. The stories that all the films in this continuity have portrayed are what should be taken inspiration for on the big screen. 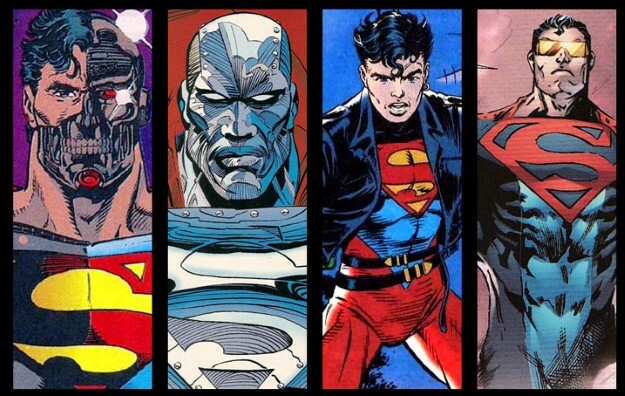 These are just amazingly well driven and taken right from the comics, while the cinematic portrayals of these comic book properties have added certain unnecessary plot points into their stories. The DC Extended Universe is flawed because Snyder really rushed and crammed so many things in one single film. It is not entirely his fault as he was trying to plot a complex universe within a short span of time, but the major fault is of WB, who kept on editing those films senseless. But still, Batman V Superman was a mixed bag of 3 different plots. 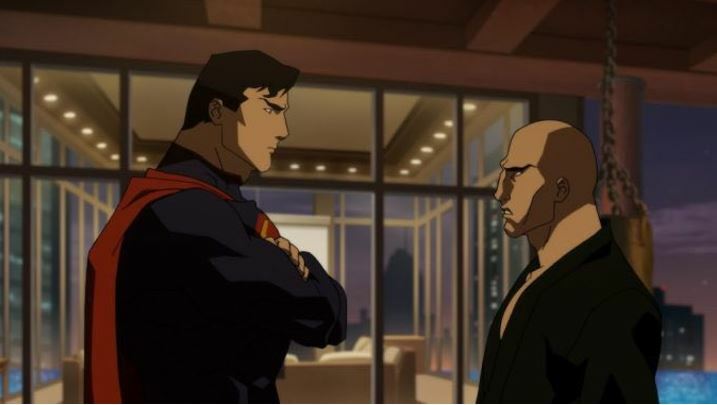 Snyder tried to portray the Dark Knight Returns, a set up to Injustice, and a Death of Superman storyline, all in one single film. 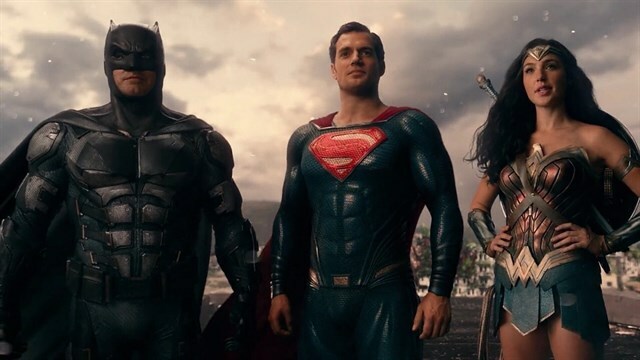 What you felt after watching ‘The Death of Superman’ film is what you should have felt after watching BvS, but that did not happen because the DCEU wasn’t as “hopeful” as it pretended to be. The Death of Superman was surely the best Superman movie after the first two Superman films that came out in the 20th century. 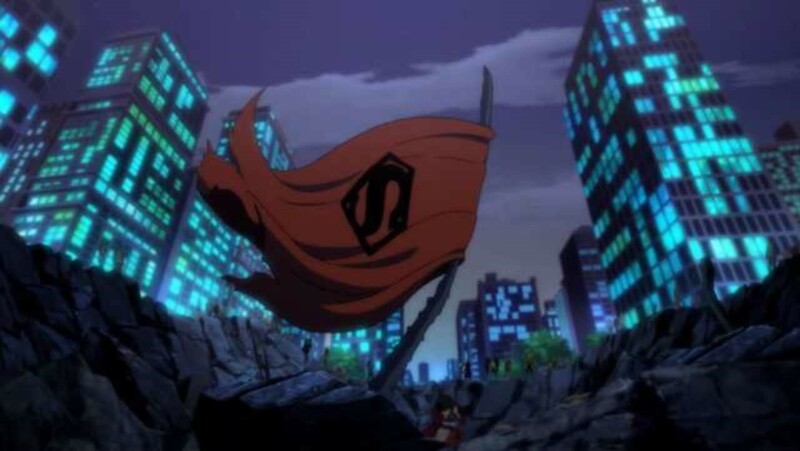 Now, based on a story written by Jerry Siegel and illustrated by Joe Shuster, DC is bringing us the direct sequel to The Death of Superman which will deal with Earth’s reaction to the absence of Superman who sacrificed himself to protect the planet against Doomsday. 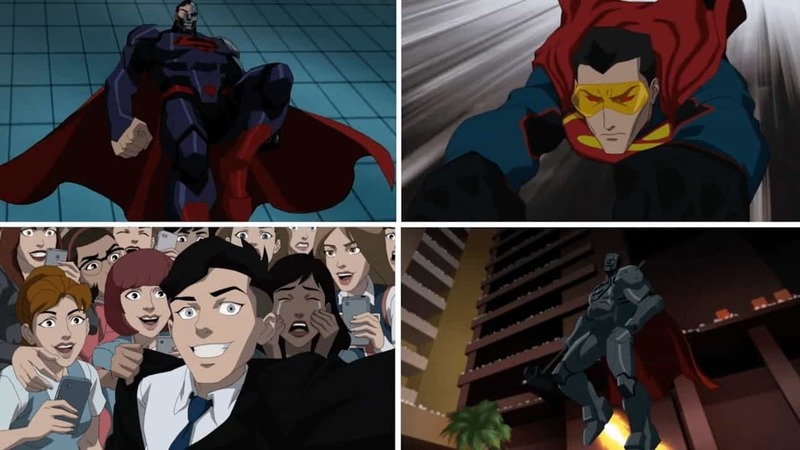 Directed by Sam Liu, Reign of the Supermen stars Cameron Monaghan, Jerry O’Connell, Cress Williams, Patrick Fabian, Rebecca Romijn, Nathan Fillion, Rainn Wilson, Toks Olagundoye and Nyambi Nyambi. 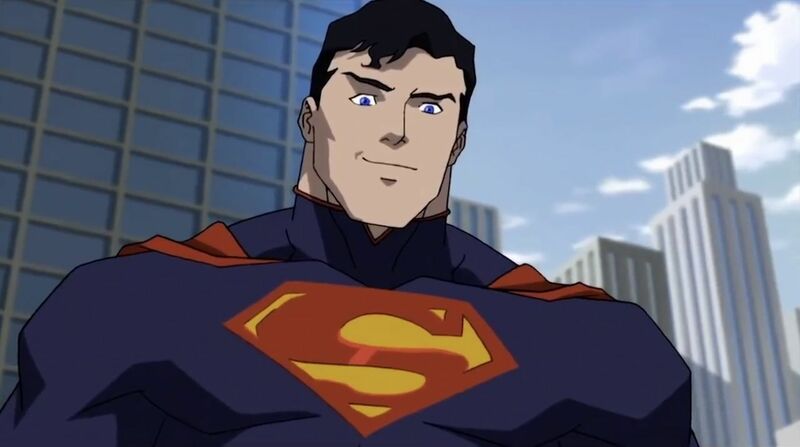 Reign of the Superman is supposed to be the first animated DC movie to be released in 2019. It will be followed by Justice League vs. 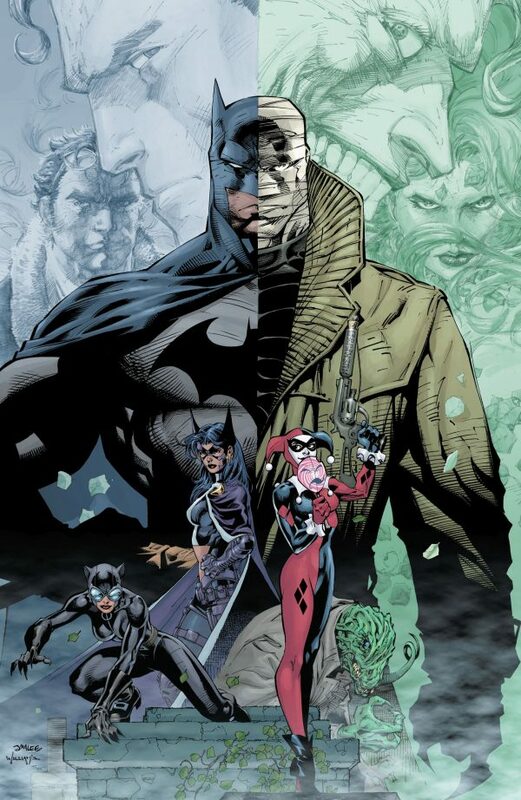 The Fatal Five, Wonder Woman: Bloodlines and Batman: Hush.